Serving St Cloud, Orlando and Melbourne, Tampa and surrounding area. Premium metal roofing is a premium roofing investment that saves homeowners money in the long run. While more traditional roofing materials have a lifespan of 10-20 years, Nationwide Roofing & GC LLC metal roofing installations last decades longer and offer unmatched durability and numerous other benefits. 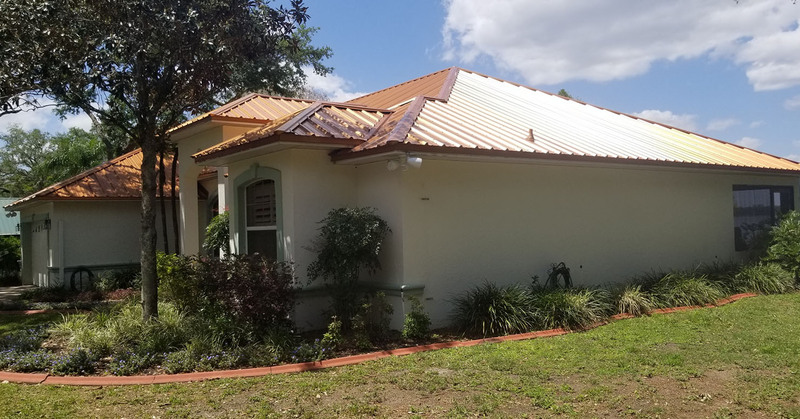 Nationwide Roofing & GC LLC installs metal roofing that is designed and manufactured to stand up to the most variable and harshest of climate conditions. 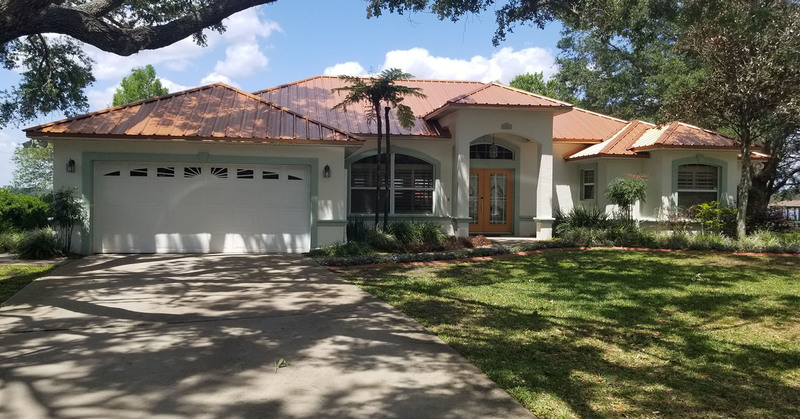 Expert installers customize lengths to fit any building or structure in the Orlando region that will hold up to freezing rain, strong winds, blowing snow, falling branches, debris, fire, or the heat of the summer sun. All information provided is provided for information purposes only and does not constitute a legal contract between Nationwide Roofing & GC LLC and any person or entity unless otherwise specified. Information is subject to change without prior notice. Although every reasonable effort is made to present current and accurate information, LinkNow™ Media makes no guarantees of any kind.